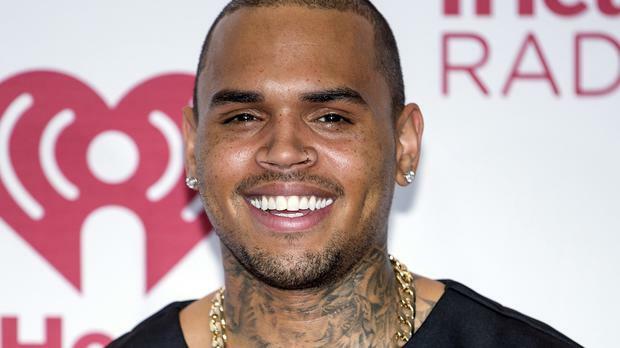 Chris Brown has been forced to postpone his US tour after failing to complete his community service hours on time. The RnB star - who was sentenced to five years probation after assaulting then girlfriend Rihanna in 2009 - was due to start his Between The Sheets tour in Hampton, Virginia this week, but told fans on Instagram that a judge had put a stop to his plans. In a message which has apparently since been deleted, he wrote: "I would first like to apologise to all the fans and people who have been supporters of me and all the music over the years. The beginning of the BTS tour has been moved to later dates now. The judge would not sign off on my travel to do the tour until I finish these last 100 hours of community service. "I promise that I am busting my a** doing it everyday until it's complete. This is the most disappointing news I've gotten in a while. Everything happens for a reason so I wanted to personally inform my fans. The show must go on. Out of 1000 hours I only have 100 left. I will work my a** off to complete it and I will be on that stage. Once again I'm sorry for the delay. I love yall!" This week a judge revoked Chris' probation but allowed him to remain free for now, after the singer travelled without approval for a concert and failed to complete the community service on time. Los Angeles Superior Court Judge James R Brandlin allowed Chris to remain free until a March 20 hearing when the judge will receive an update from probation officials. Chris was ordered by probation officials in December not to leave Los Angeles County without permission. The Grammy-winning singer recently performed in San Jose without obtaining permission to travel. Attorney Mark Geragos told Brandlin that his office incorrectly advised the singer that he didn't need permission.